Over the last three decades Dr. Mengi’s efforts in this area have included setting up scholarships to encourage students to do well in their studies and to assist those who do well but are unable to pursue further studies due to monetary constraints, and funding schools which target disadvantaged sections of the community. 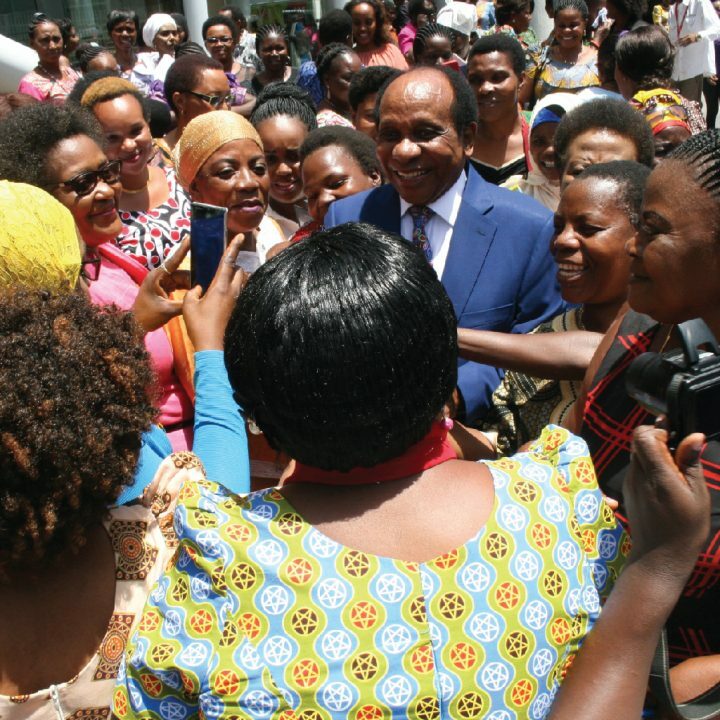 For example, Dr. Mengi has part financed the running of a boarding secondary school for the daughters of nomadic Masaai who had no access to education and were destined to become child mothers and live in poverty. Now hundreds have been educated and through a scholarship programme which he sponsors some of those who passed have gone on to receive university education. 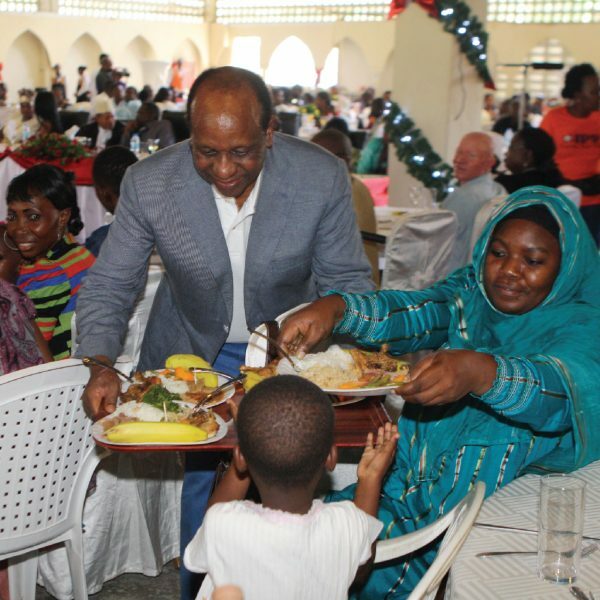 In his capacity as a United Nations WFP “End Hunger” Ambassador in Tanzania Dr. Mengi has also successfully supported a national scheme to provide free meals to school children. This has enhanced school enrolment and attendance. 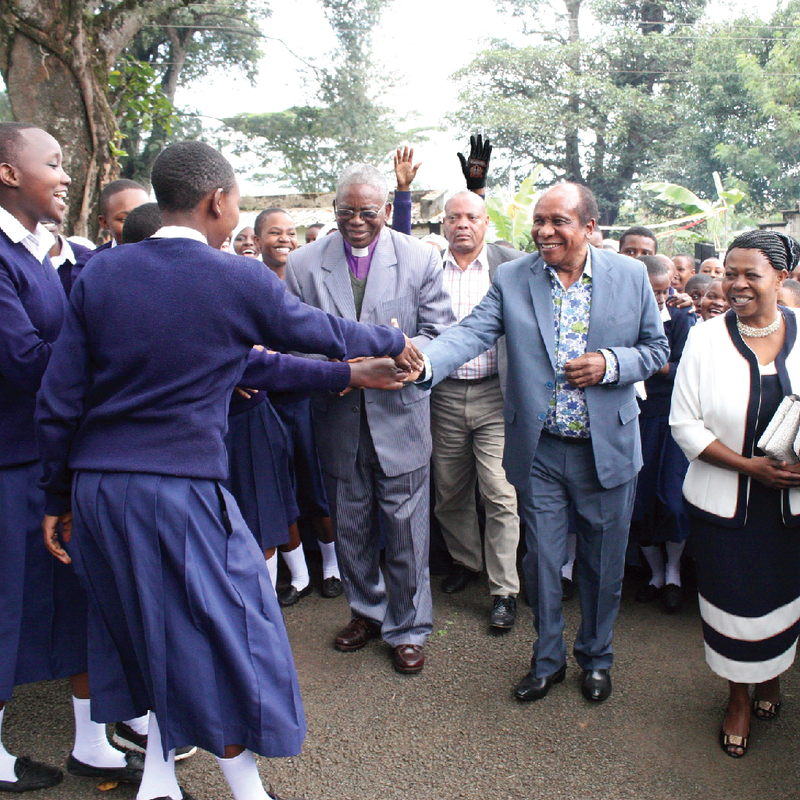 Dr. Mengi greeting students of Ashira Girls Secondary School in Kilimanjaro region when he visited the school, to his Left is Bishop Martin Shao of Evangelical Lutheran Church of Tanzania – Northern Diocese. He donated. 50m/= for polio eradication drive. He donated a Bajaj for a physically challenged person Elimringi Ngowi. Reginald Abraham Mengi’s initiative in the area of conservation has included initiating and funding a campaign to reforest Mount Kilimanjaro in order to reverse the melting of its famous snowcap due to global warming and deforestation. This campaign which he has been funding since it started in 1987, has led to over twenty four million trees being planted on the slopes of the mountain. Tanzania’s needs religious tolerance so as to develop. Reginald Abraham Mengi has for years been advocating for it publicly and privately. He has participated in development activities of diverse religious groups within the country over the years. 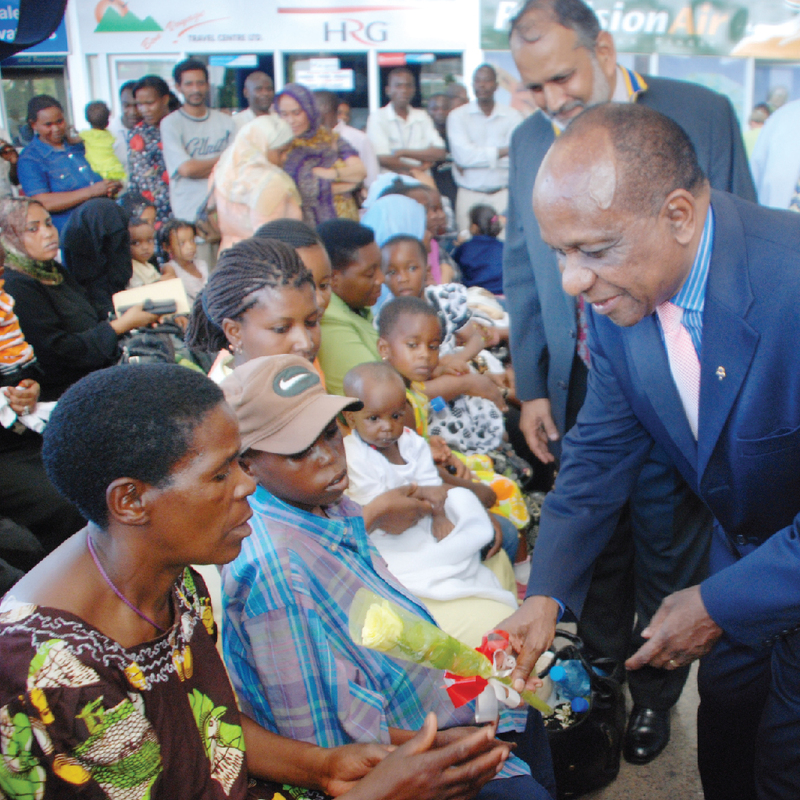 For many years Dr. Mengi has contributed his time and resources to helping improve the lives of disadvantaged sections of society especially those with disabilities. As a result he has consistently participated in setting up development projects which focus on people with disabilities and has stood up to speak out against the discrimination which they face. For example, he was one of the first persons to publicly condemn the barbaric practice of attacking and mutilating the limbs of Albinos and played a significant role in creating public awareness of this atrocity and promoting the Government to address the matter more seriously. Another example is the luncheons which he has been hosting for the last eighteen years for people with disabilities. These annual events which are attended by over five thousand people have become an important stage for raising awareness of the challenges which face people with disabilities. 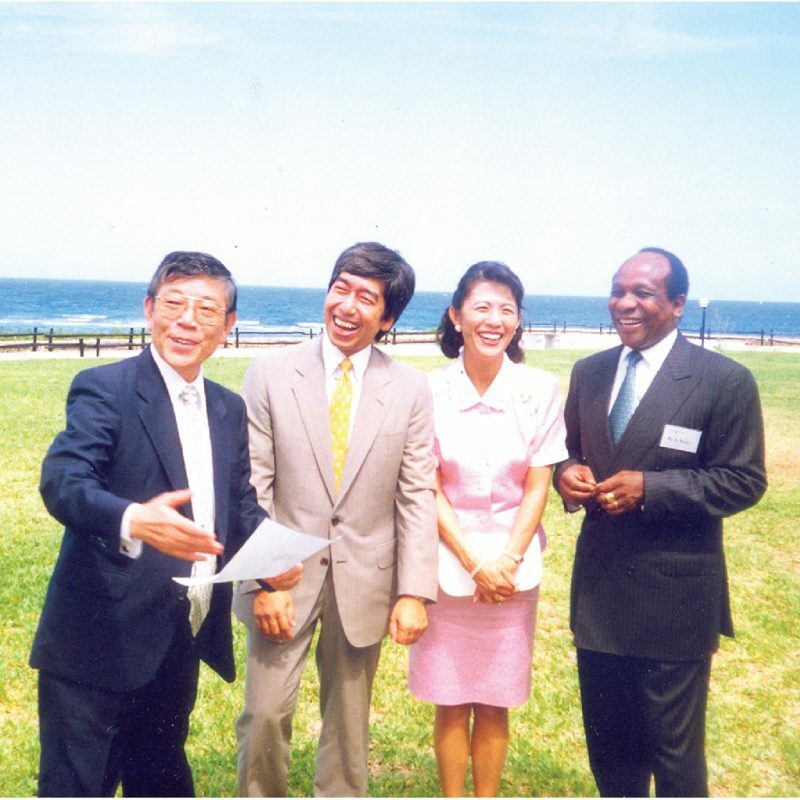 In 2009 Under the Same Sun invited Reginald Mengi to attend an opening ceremony of Tanzania branch office at Mikocheni. Dr. Mengi’s ethos has always been that we all have a moral obligation to expose and fight social injustice and for this reason he has been an outspoken campaigner against social injustice and in particular corruption. In this regard he has taken every opportunity to denounce corruption and those who perpetuate it at public rallies, public events and press conferences and organised and participated in symposiums, meetings and conferences to debate and sensitize the public about corruption and social injustice. 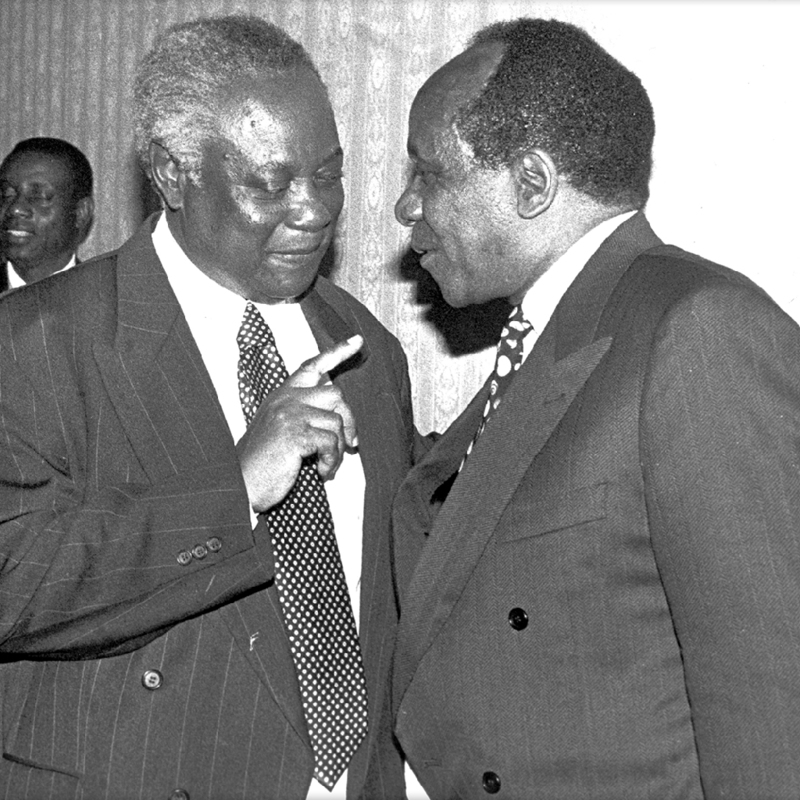 In March 2005 Dr. Mengi went further and started two investigative newspapers called ThisDay (English) and Kulikoni (Kiswahili) with the primary objective of focusing on social injustice and corruption. These newspapers have had a significant impact on the fight against social injustice in Tanzania. In 2011 he donated 100m/- to Chama Cha Wafungwa Wastaafu Mkoa wa Kilimanjaro after advising them to reform and lead a decent life by engaging themselves in entrepreneurship. The money was channeled through ELCT Northern Diocese account. For many years he has financed youth and women based economic groups and community development projects through various grassroot programmes including Village Community Banks and Savings and Credit Co-operative Societies (SACCOS). donated. 100m/= to boast its revolving fund.